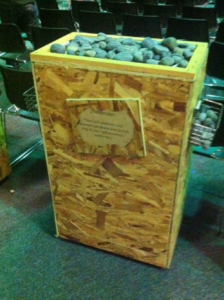 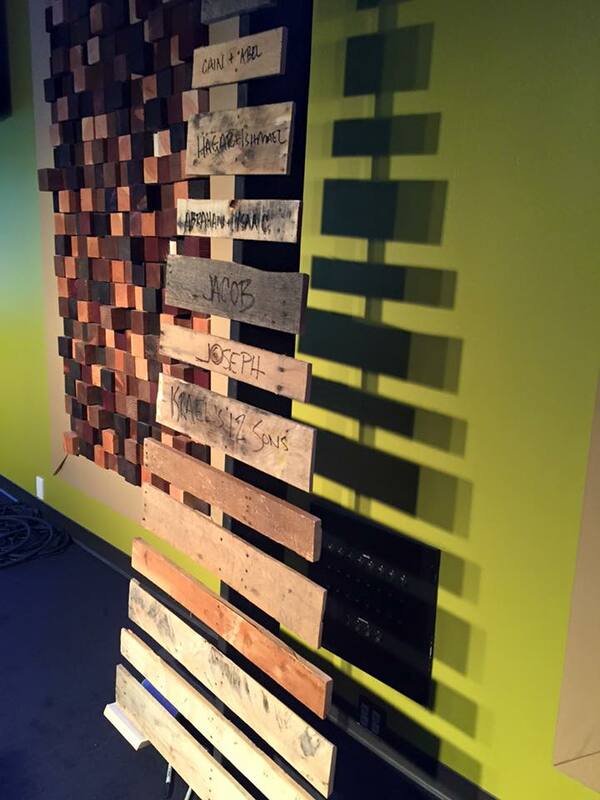 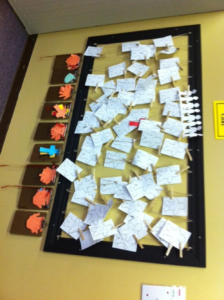 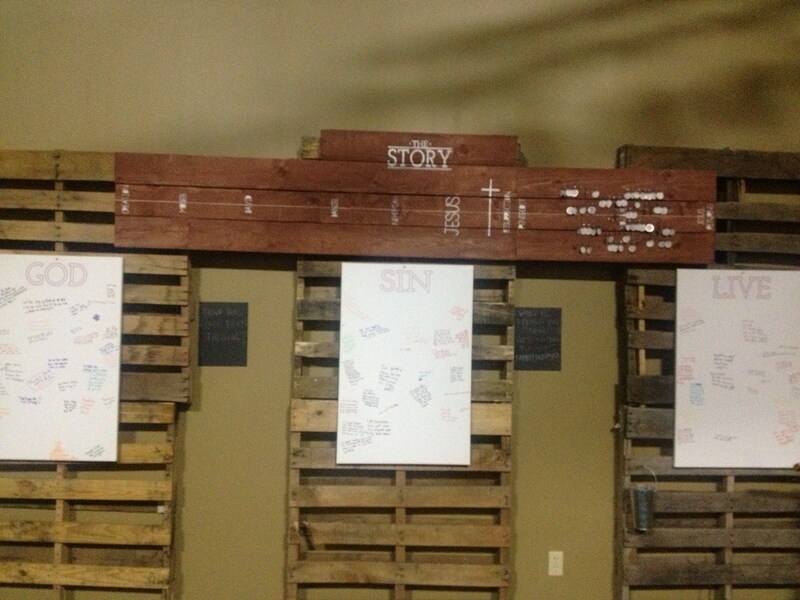 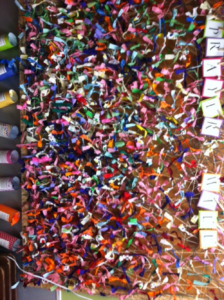 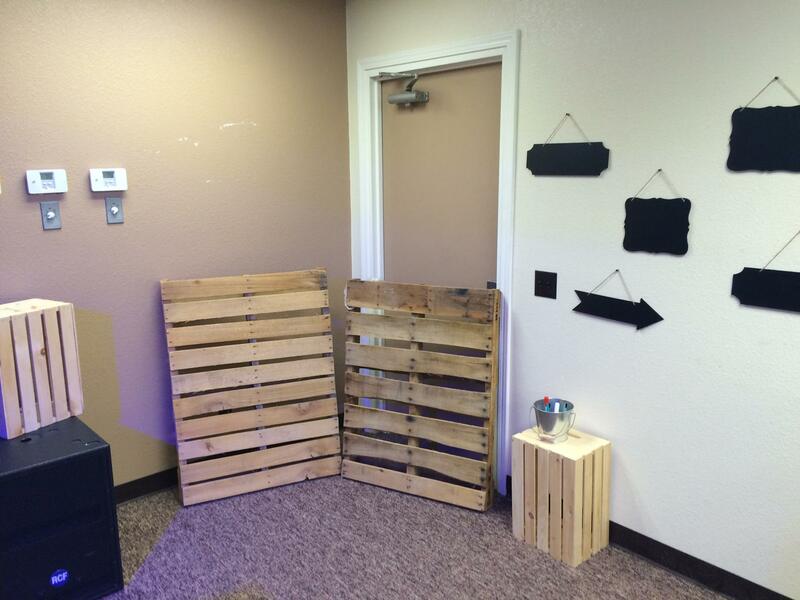 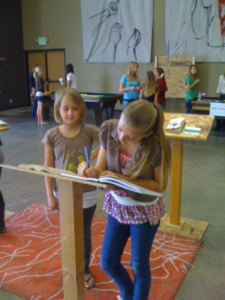 Worship response stations give kids the opportunity to worship God corporately and individually. 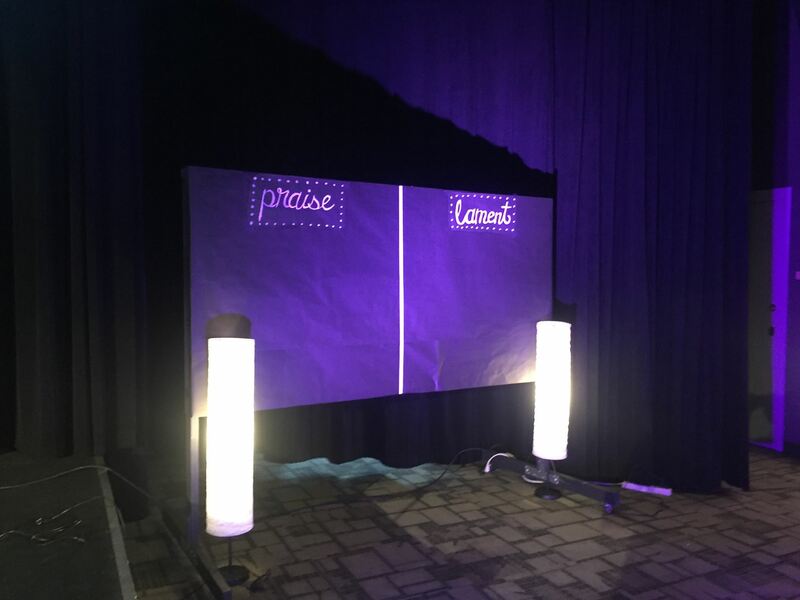 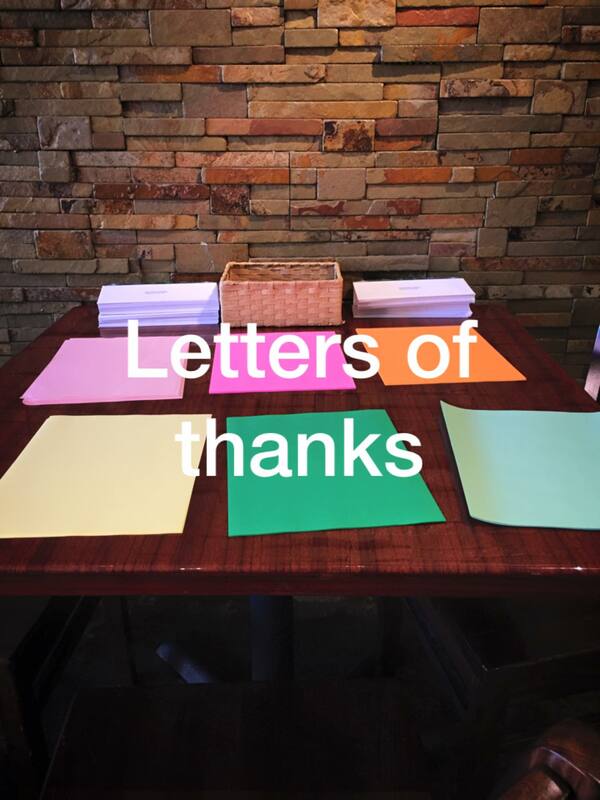 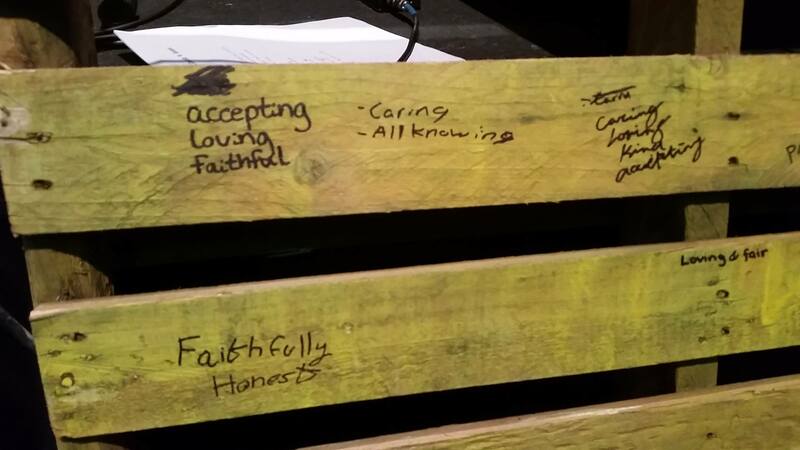 In addition to stimulating godly worship and praise, response stations also spiritually affirm who the kids are in Christ, further developing their awareness that they too are a part of The Big God Story. 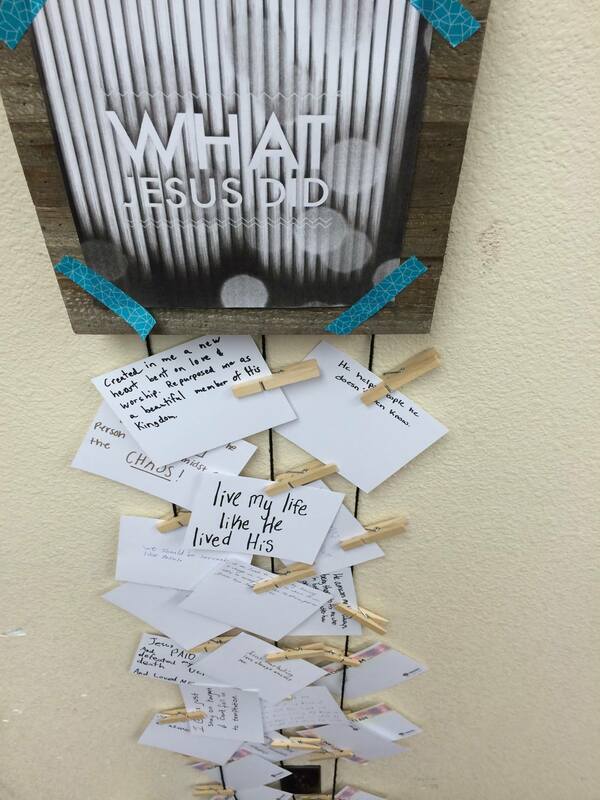 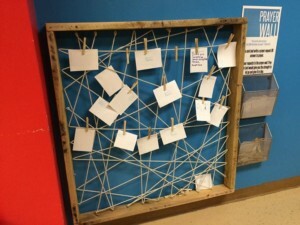 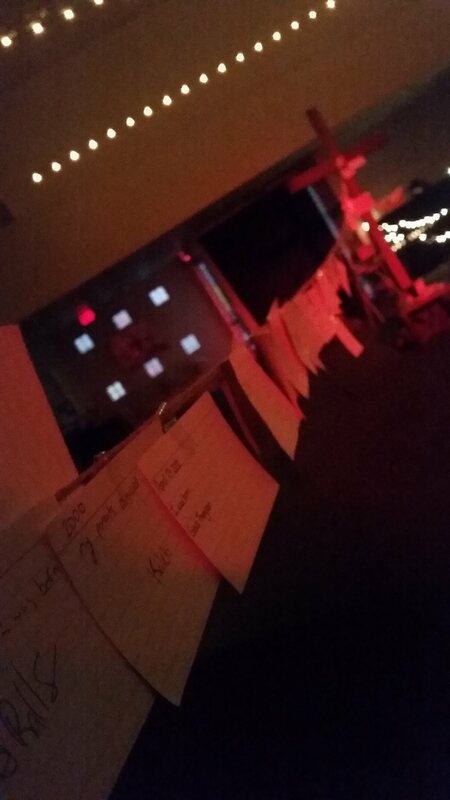 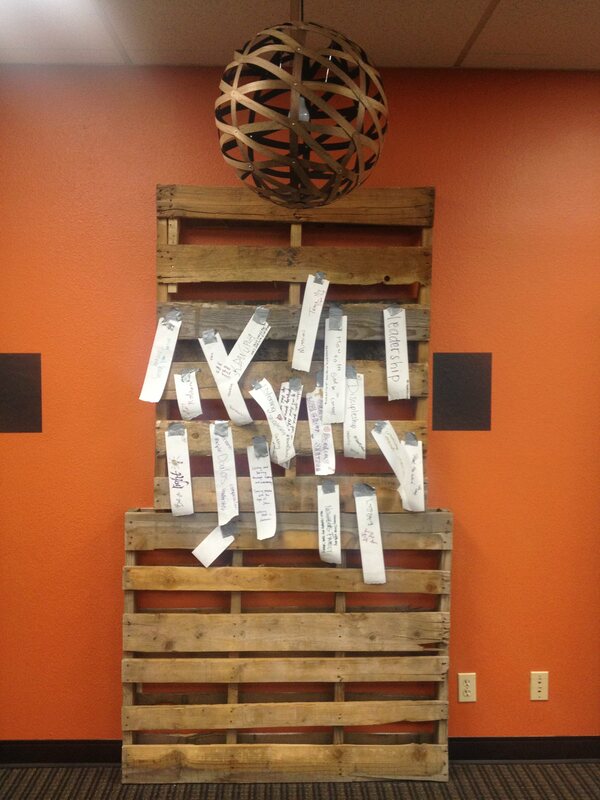 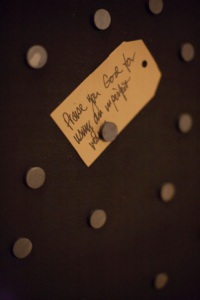 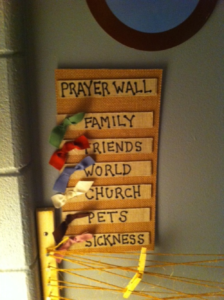 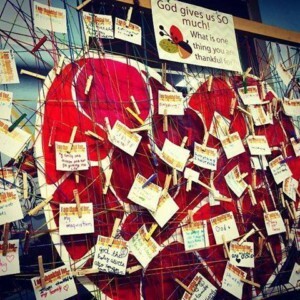 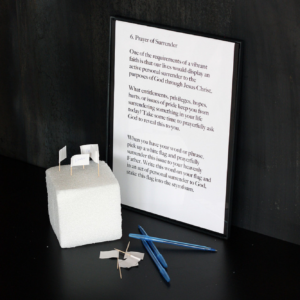 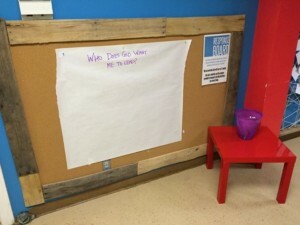 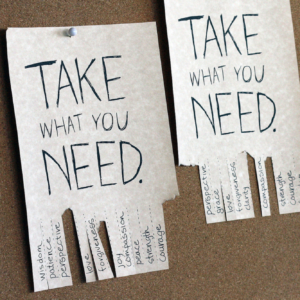 There are endless designs for creating spaces that encourage and support spiritual formation and response, some as simple as string tacked up on the wall with nails, yarn tied between chairs, or index cards in front of a box. 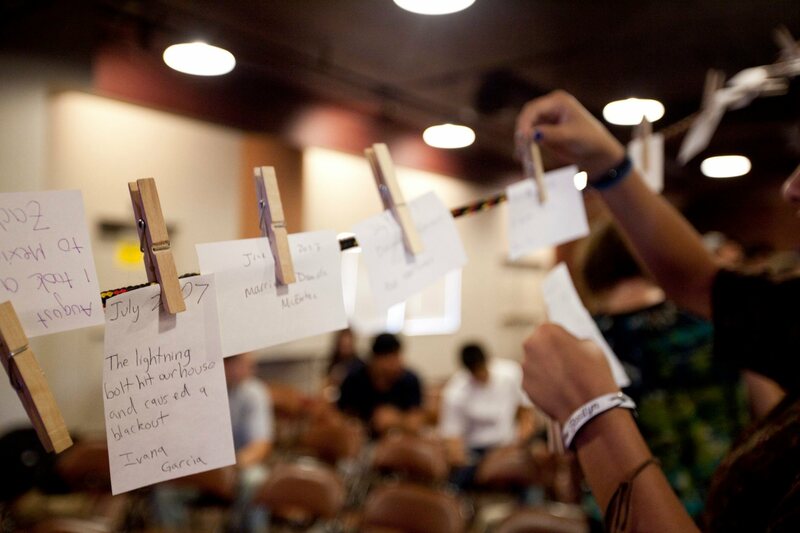 Each lesson offers ideas for worship response stations to further students processing what they’re learning from God through His Word and the Holy Spirit. 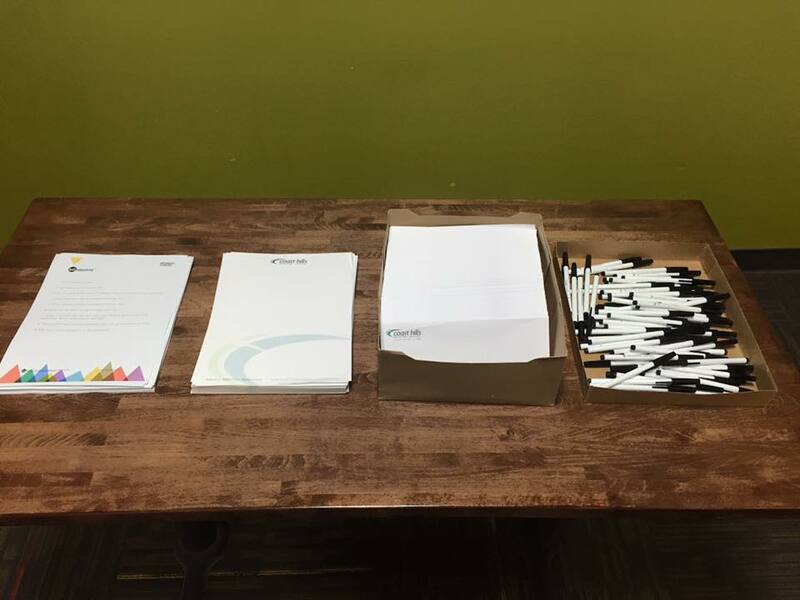 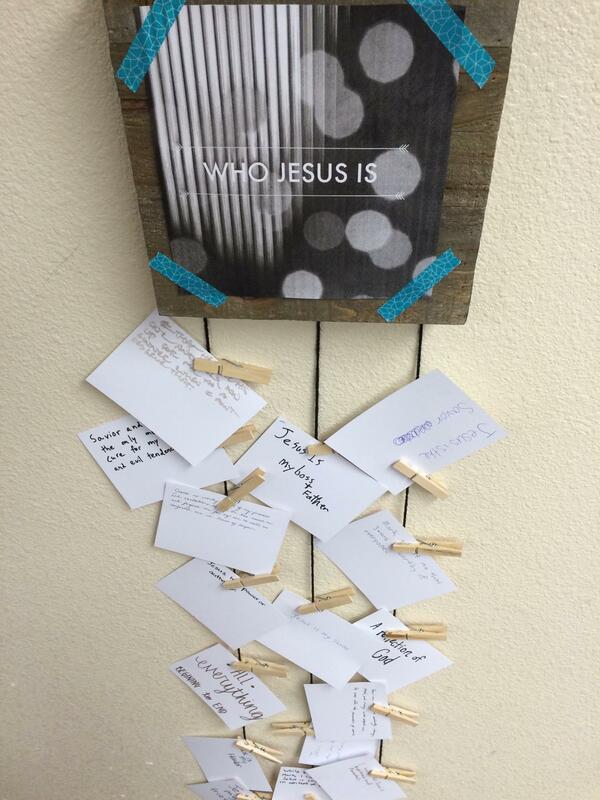 In addition to stimulating godly worship and praise, participating in response stations can spiritually affirm who students are in Christ by developing their awareness that they too are a part of God’s grand redemptive narrative. 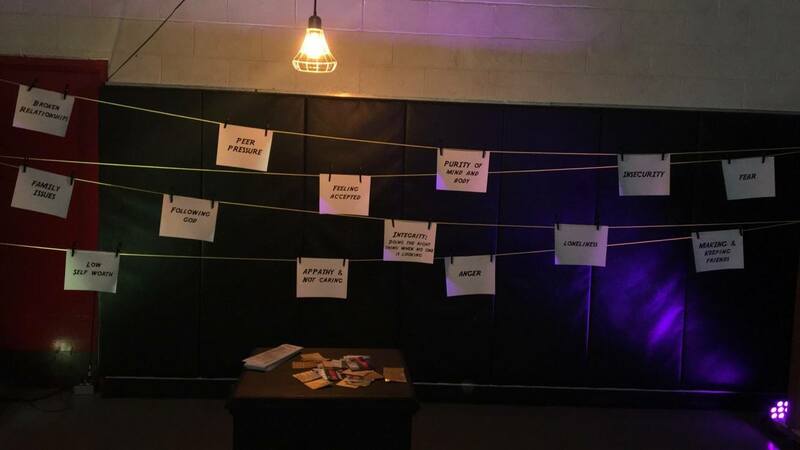 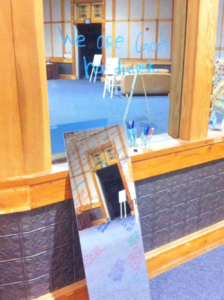 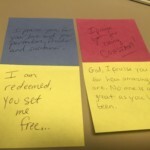 Response stations are designed to create space that encourages and supports truly meeting with God. 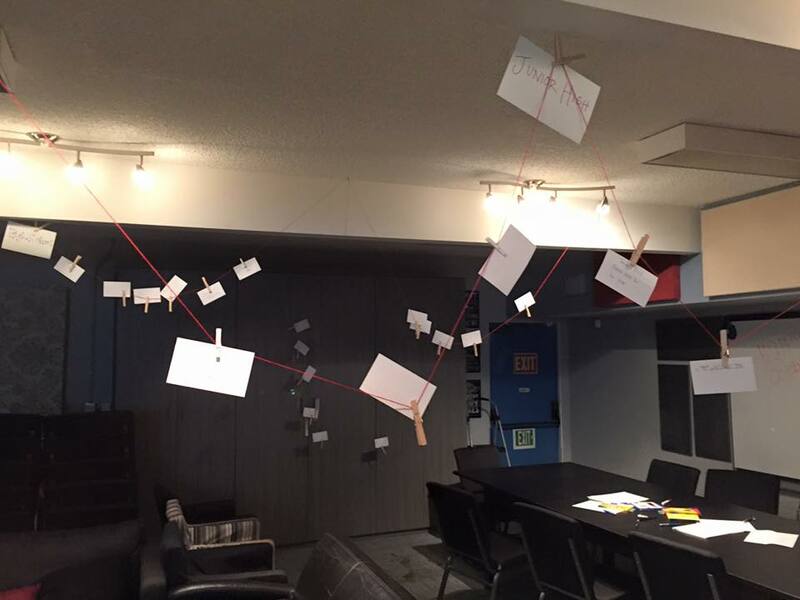 It’s about relationship—not just information learned in a lesson. 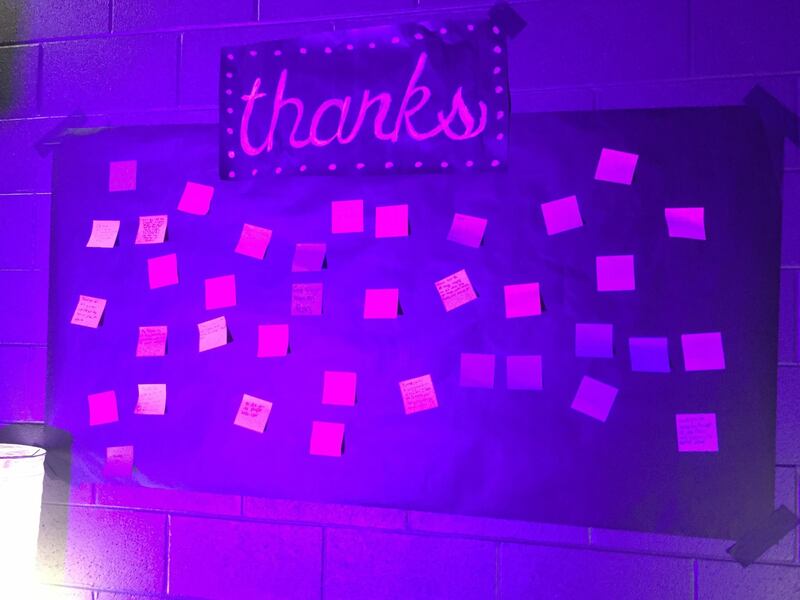 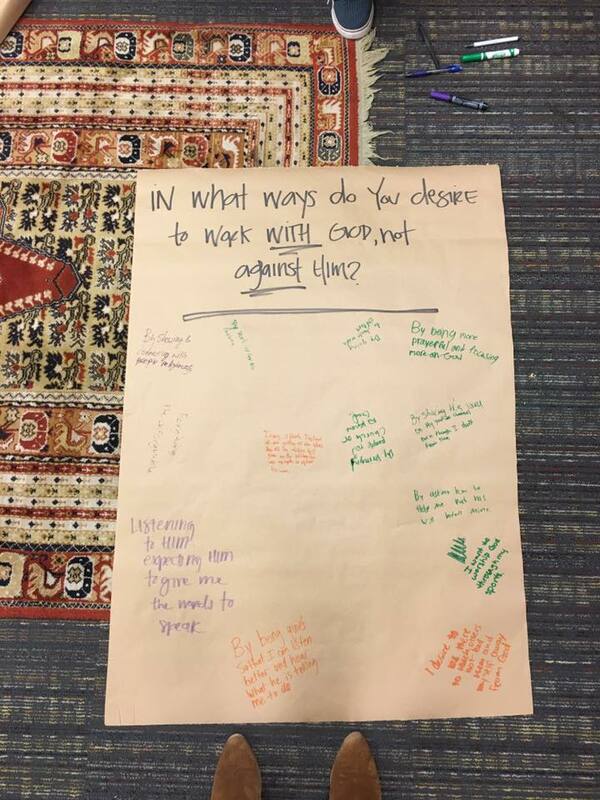 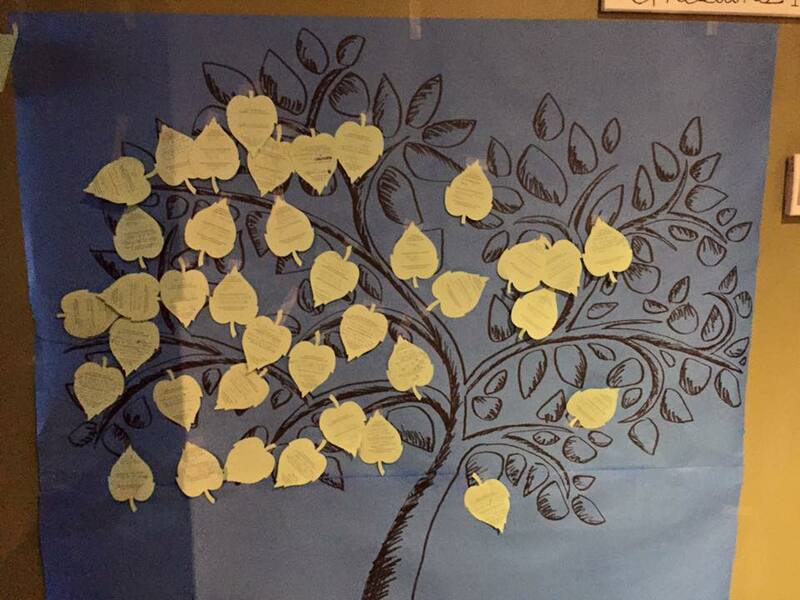 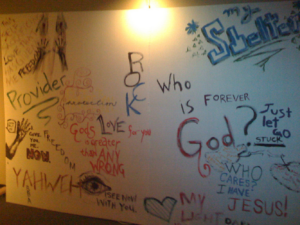 Whether in the midst of silence, interacting through an entry in a prayer journal, writing a response on a Prayer Wall, singing and dancing, or speaking Scripture out loud, this is the students’ time to respond to God in a personal way.